NASA announced around 8:00 p.m. last night that the Orbital ATK’s Antares rocket and Cygnus cargo spacecraft had entered space after launching from its Wallops Flight Facility. Previously, the Antares rocket exploded at Wallops on the launch pad on October 28, 2014, so it appears the second time is the charm in this situation. 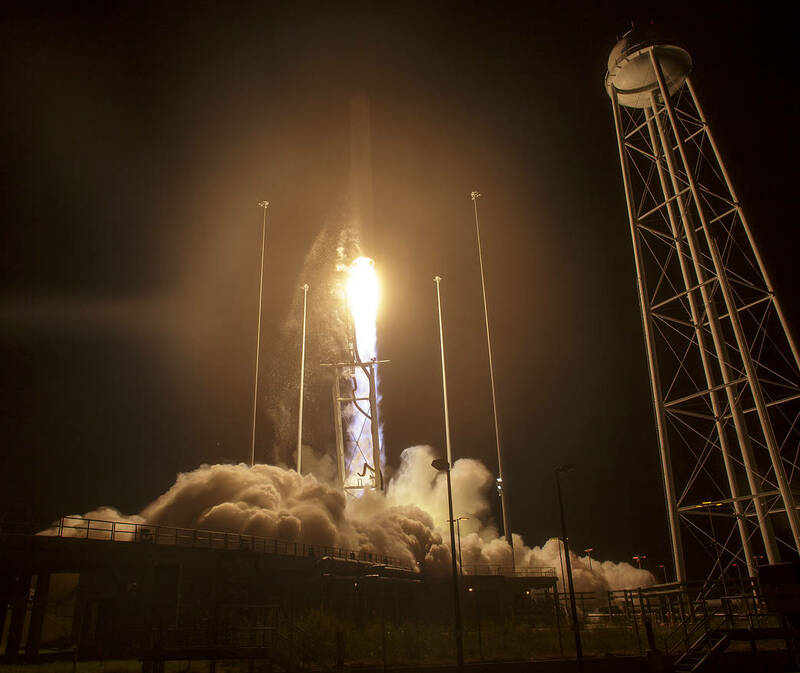 Two years ago, Orbital ATK’s Antares rocket exploded merely six seconds after it launched, with 5,000 pounds of supplies for the International Space Station on board. Engineers have been hard at work ever since the mishap, in an effort redesign the Antares rocket engine researchers blamed for the failure. Yesterday, the Antares rocket’s new engine successfully fired up at full power in a “hot fire” test, a major step towards the rocket meeting its goal of once again attempting to head up to the ISS in July. 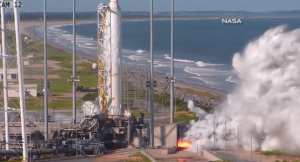 Technically, engineers still have to inspect the redesigned engine of the Antares rocket before claiming the test was a complete success, but it certainly looks like the rocket will be back in business sooner rather than later. 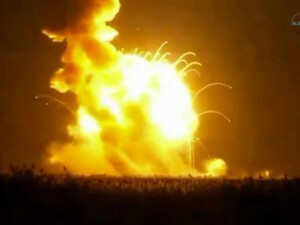 Yesterday, NASA’s unmanned Antares rocket was set to take 5,000 pounds of cargo to the International Space Station but unfortunately exploded merely seconds after its launch in Virginia. The failure occurred roughly six seconds after the rocket’s 6:22 p.m. EDT launch from the Wallops Flight Facility. Check out NASA’s blog for a full list of the cargo on board the Antares rocket.